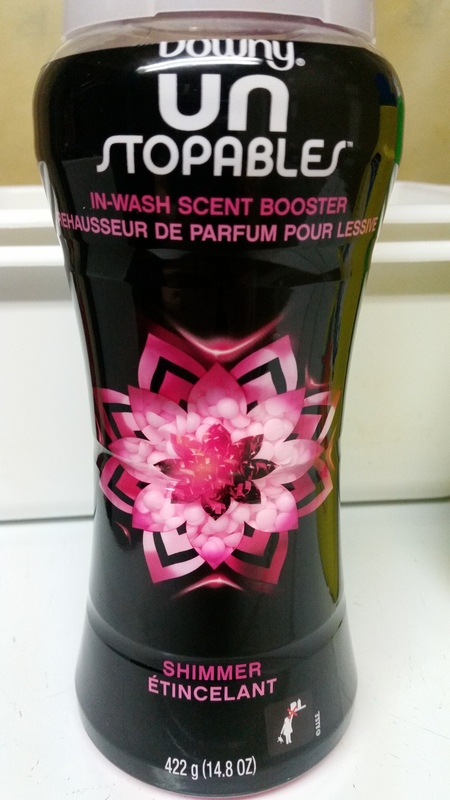 I love the long lasting scent; I open my closet and it smells so good! 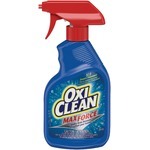 I bought this product on a whim and never looked back. 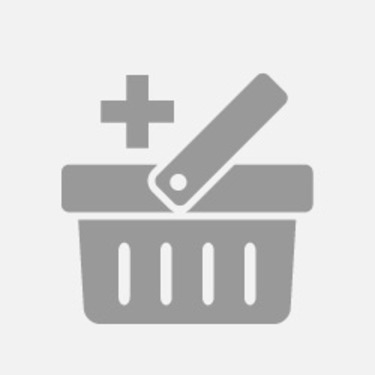 I will admit this product is a bit pricey but all you have to do is wait for a sale! 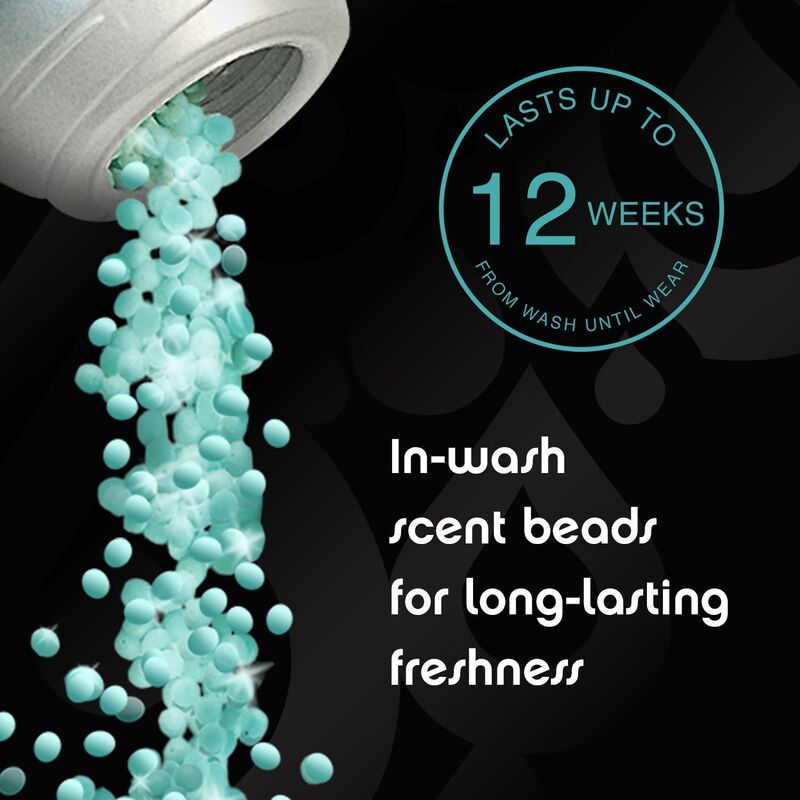 I buy the beads all the time, and have had planty of people ask me what kind of soap do I use, that they do not have the great smelling laundry that I have and I tell them to use these beads! Although, a little pricey, they work great! 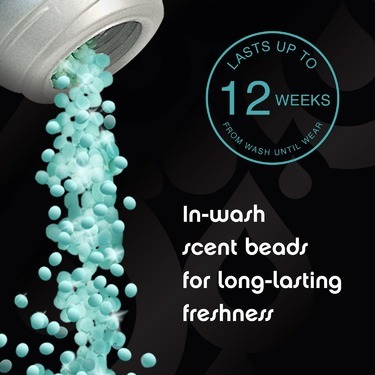 These little beads pack in a big scent. The smell is so nice and fresh. I was hesitant to try them at first, afraid they would smell strong and overwhelming but they aren't. 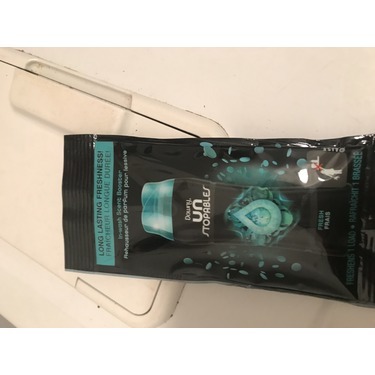 As someone with sensitive skin and allergies I was pleasantly surprised at how these made my clothes smell amazing without causing any irritation. I tried them for the first time about 2 months ago and now I'm hooked! 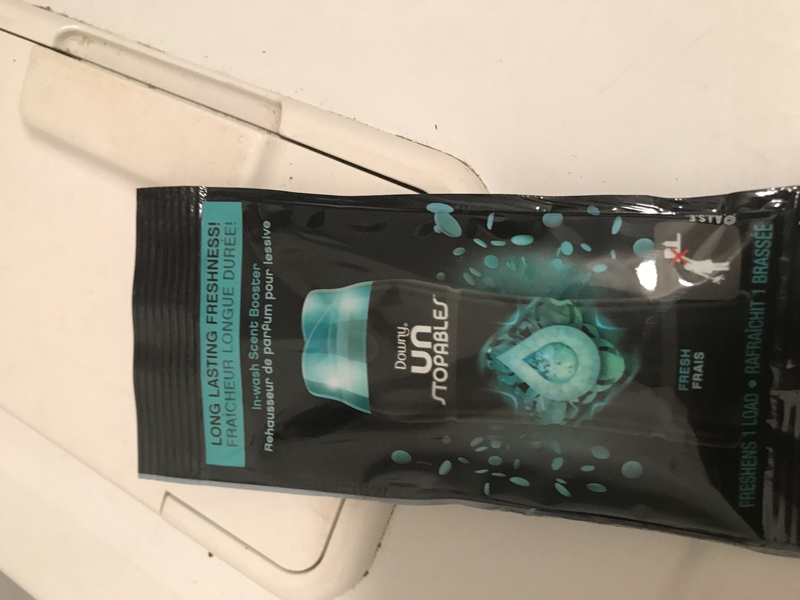 This is my absolute favorite laundry scent booster! 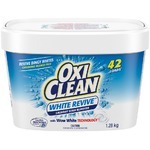 It leaves your whole laundry room smelling great and a subtle scent on your clothes. 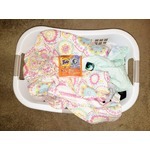 My favorite is to wash all our bedding in this then leave it air dry on the line outside. 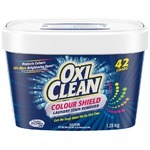 The only think I dont like about this product is it sometimes does not dissolve all the way and I've had to re wash clothes. 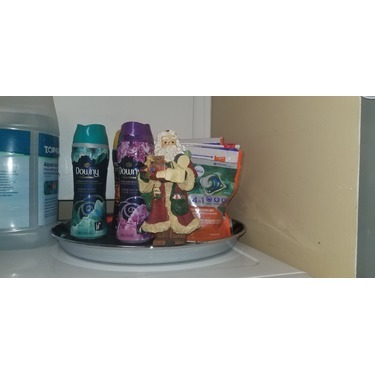 Overall scents are good and I typically like to use them for my bedding. 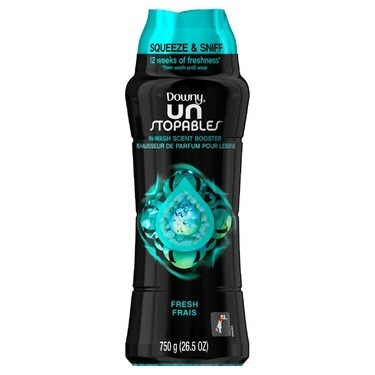 Downey Unstoppables Fresh in Wash scent Booster smells amazing! Which makes your clothes smell amazing!! Who doesn’t want to smell good? So easy to use too! Highly recommended! Unstoppable! Can’t stop smelling my clean laundry. 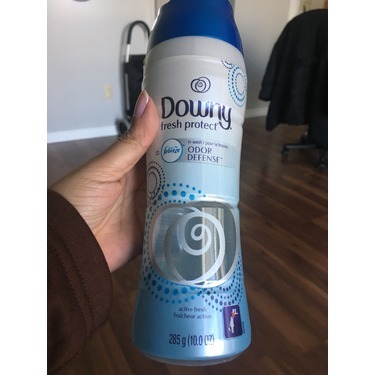 I love the softness of Downy. 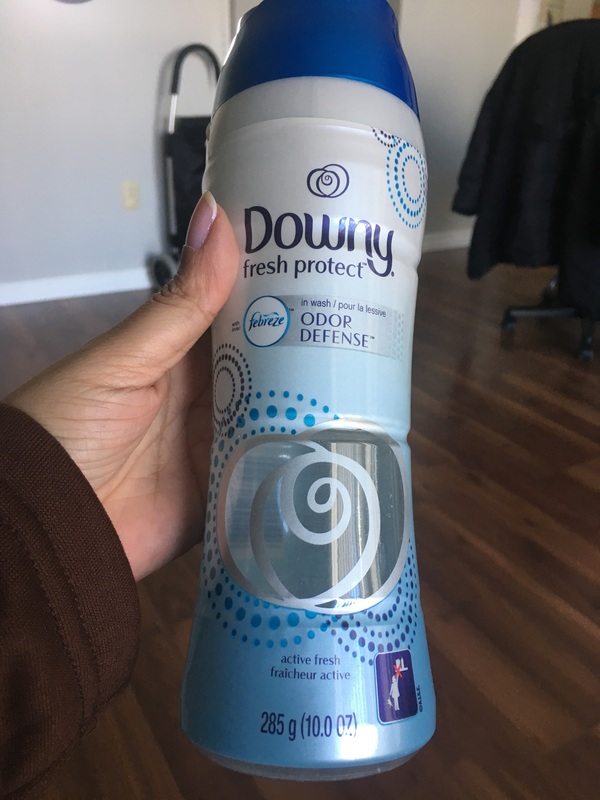 Now with the new Downy Unstopables and the in wash scent booster that goes beyond everyday freshness is the BOMB. 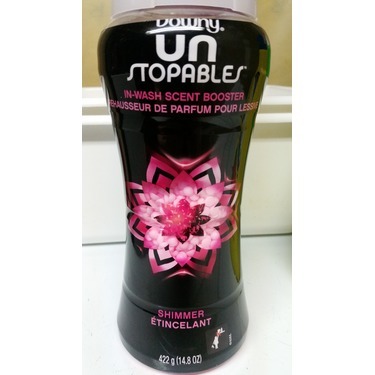 Unstopables, what makes it so fresh, easy, and fun. I think it’s the smell. J'achète ce produit régulièrement, pour la lessive de serviettes et des draps/douillettes/doudou de la famille et je ne m'en passerais plus! J'adore l'odeur et elle dure longtemps après le lavage (environ 1 semaine je dirais). I feel like this is always helpful to have in my home. I mean the great scent it leaves on my clothes is really good. I think it’s very worth it. Yes sometimes it can be costly but you won’t be disappointed with it.